Apple’s latest all-in-one offering features the same all-aluminium design that the regular iMacs have been been following over the last few years. 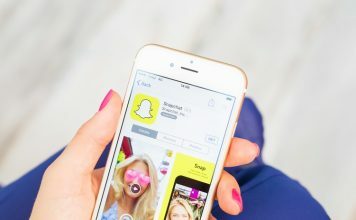 However, this time around, the company has decided to go for the space grey color that has been positively received, since the release of MacBook Pro. Just like the regular iMac, the iMac Pro measures just 5 mm at its thinnest edge and the whole hardware that powers the device is jam-packed right behind the display. 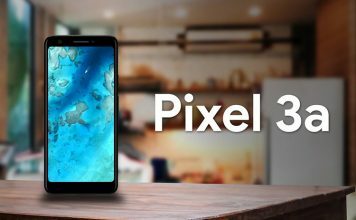 As far as bezels are concerned, it’s kind of disappointing to say the least. In 2017, we expect a display to have minimal bezels, but Apple has decided to stick with the huge chin that doesn’t make it look any different from the regular iMacs released since 2013. 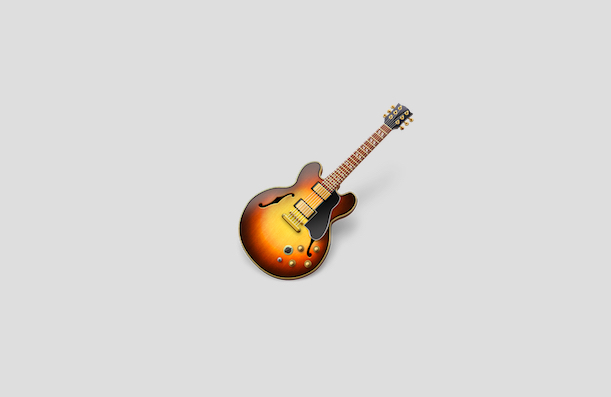 That being said, the overall build quality is as stellar as all the other Apple products out there. 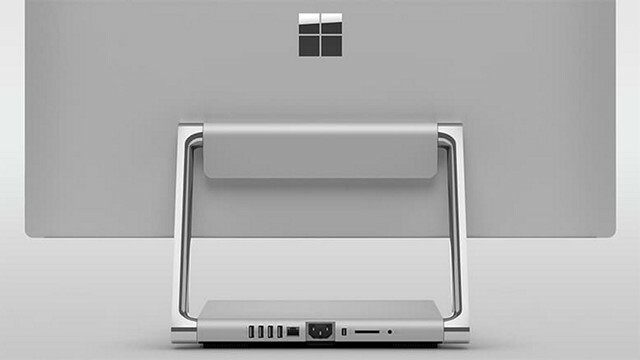 Moving on to the Microsoft Studio, we have a similar aluminium design used all over the device, except for the chrome hinges that make it stand out from the iMac. Microsoft calls this, the zero-gravity hinge design, which lets the user effortlessly tilt the machine up to to a bare minimum of 20 degrees. This is clearly an impeccable achievement by Microsoft, in terms of design. What’s totally unique about the Surface Studio is the fact that the compact base unit houses all the hardware that this machine has to offer, rather than placing them behind the display. Unlike the iMac, it doesn’t underwhelm us with huge bezels either. So, when it comes to design, there’s no doubt regarding the fact that the Surface Studio clearly outshines the iMac Pro. 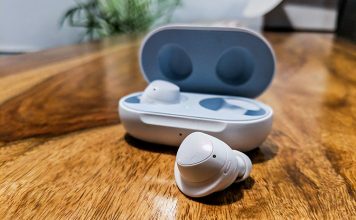 Let’s talk about the main component that makes both these devices absolutely goregous to look at. 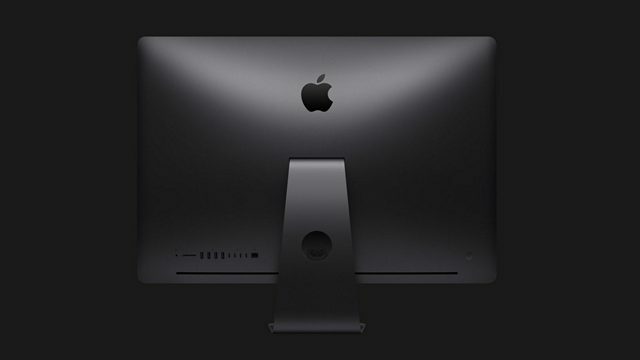 The iMac Pro features a gorgeous 27-inch 5K Retina Display packing a resolution of 5120-by-2880 pixels with a wider P3 color gamut and 500 nits of brightness, thereby making it one of the best and most accurate 5K displays you could ever buy. However, the iMac Pro completely lacks any touchscreen capabilities, which is a shame, once you take a look at the Microsoft counterpart. 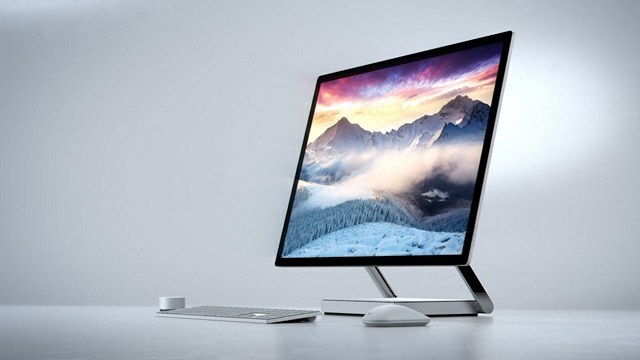 The Surface Studio on the other hand, features a 28-inch PixelSense touchscreen display boasting a resolution of 4500 x 3000 pixels that puts it in the 4.5K range. 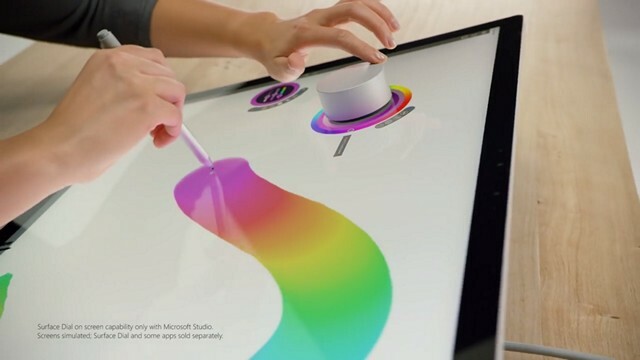 This touchscreen panel can take full advantage of Microsoft’s Surface pen and Surface Dial, which takes graphics designing on PC to the next level. There’s no comparison with the iMac Pro, on this regard, as Apple’s most powerful Mac lacks any touchscreen functionalities. The Surface Studio maintains an aspect ratio of 3:2, which might sound weird at first, but for designers, the aspect ratio is an absolute dream to work on. Apart from this, the brightness of the panel maxes out at 354 nits, which might be good enough for many, but falls short of the latest iMac Pro. All in all, when it comes to display, it’s all based on personal preference and what you plan to do with it. If you’re a graphic designer, you might enjoy the 3:2 aspect ratio on the Surface Studio. However, if you prefer higher resolution screens or much more brightness, so that you can even work in broad daylight, you might be better off with the iMac Pro. This is the area where iMac Pro easily outshines the Surface Studio without breaking a sweat. Apple’s latest and meanest all-in-one is powered by the Intel Xeon workstation-class processors, that can be configured with either 8, 10 or 18 cores. Oh, you read that right. 18 cores of computational performance from an all-in-one in 2017. This outright crushes the outdated quad-core Intel Core i7 6820HQ Skylake chip that manages a base clock of 2.7 GHz on the highest-end Surface Studio. Another area where the iMac Pro sits right on top of the Surface Studio is GPU horsepower. The displays on these machines packs resolutions well above the 4K mark, so it’s a no-brainer that these screens need the necessary horsepower to perform as the companies intended. 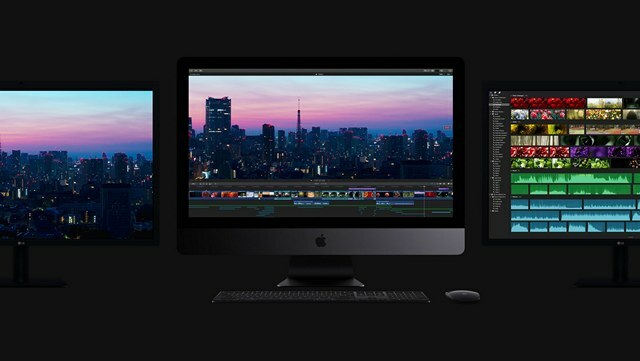 The iMac Pro’s GPU intensive tasks will be handled by the latest AMD Radeon Vega 56 workstation-class graphics processor that boasts 8 GB of HBM2 memory. On the other hand, the maxed out Surface Studio packs a way more inferior NVIDIA GeForce GTX 980M graphics chip with 4 GB of GDDR5 memory. Well, it’s pretty clear that when it comes to graphical horsepower, Microsoft’s most powerful machine is no match for what Apple brings to the table with the iMac Pro. For professionals whose primary task is rendering, the obvious choice is iMac Pro. 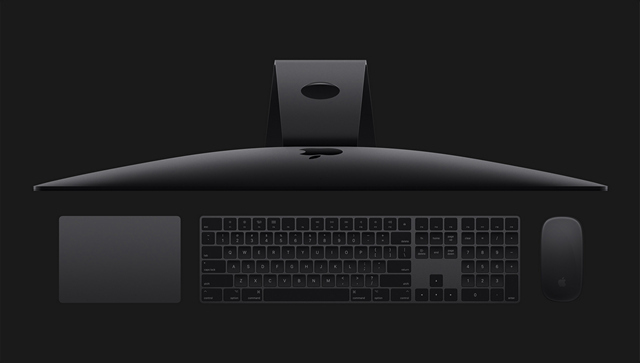 The iMac Pro offers up to 128 GB of ECC memory for the company’s highest-end iMac Pro. That being said, the base variant packs 32 GB of memory, that should be good enough for most of the professionals, especially for rendering purposes. Moving on to the Surface Studio, we’re offered with either 8 GB, 16 GB or 32 GB RAM, depending on the configuration you’re willing to go for. Seriously Microsoft, a PC costing thousands of dollars with 8 GB RAM in 2017? As far as storage options are concerned, all the iMac Pro variants come with 1 TB NVMe SSD for blistering fast speeds. However, if you want to step it up a notch, you can configure it up 4 TB, for storing a plethora of 4K content. 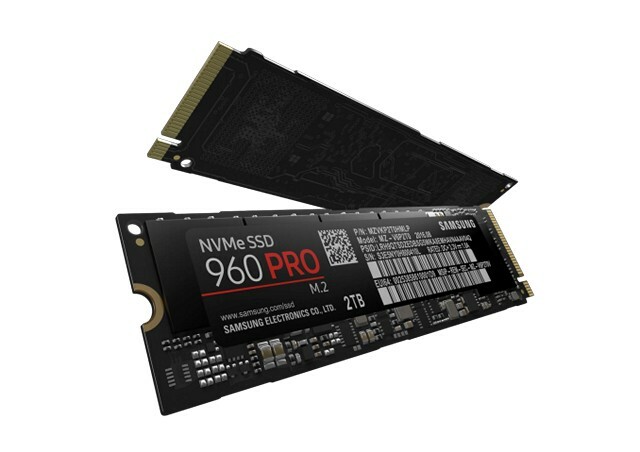 Moving on to the Surface Studio, we have only Hybrid drive options rather than fully-blown NVMe SSDs, which is pretty disappointing considering the machine costs thousands of dollars. The maxed out variant of the Surface Studio packs a hybrid drive with 128 GB SSD and 2 TB HDD. So, if high-speed storage is your primary concern, iMac Pro is the obvious choice here. At last, what we’ve all been waiting for. Let’s talk about performance. The Surface Studio is powered by the i7 6820 HQ processor. Did you read that properly? It’s a HQ processor, which is basically a processor that’s targeted towards laptops. Sure, it’s a high-end processor, but for an all-in-one PC, we’d expect desktop processor, or else we would rather buy a laptop. Even the regular iMacs are packed with desktop grade processors, which makes them better than the Surface Studio that costs twice as much. That being said, the 8-core Xeon processor that powers the iMac Pro is on a different class, when compared to the i7 6820 HQ and that’s exactly the reason why we think the Surface Studio is no match for the iMac in terms of raw power. Moving on to the graphics department, the Radeon Vega on the iMac Pro promises 11 TFlops of floating point performance, which is almost 3.5 times the graphical horsepower offered by the Surface Studio, thereby making it an ideal machine for video rendering. Apart from this, if you also prefer gaming on these systems, iMac Pro is a no-brainer, regardless of having a workstation-class GPU. As you might have read from all the hardware details regarding both the machines, we’re pretty sure you’d agree on the fact iMac Pro is certainly way more powerful than Microsoft’s Surface Studio. That being said, the iMac Pro is pretty much a workstation-class machine rather than the usual all-in-ones we’re seen over the years, and it literally can be considered as a Mac Pro without the trash can design. Make no mistake, the Surface Studio doesn’t underwhelm us just because the iMac Pro is way more powerful. The touchscreen functionalities along with Surface Pen and Surface Dial, makes this the go-to machine for artists and graphic designers. Apple has completely redesigned the way the new iMac Pro manages heat. The Thermal design is completely unlike anything you’ve seen in the previous iMacs so far. In order to keep this beast of a machine cool, the Cupertino-based company has managed to cram a massive heatsink along with dual blowers and additional ventilation at the bottom of the display that promises 75 percent improved airflow compared to every other regular iMacs that we’ve seen recently. This is absolutely necessary though, as the machine packs way more powerful hardware than you might have ever seen in an all-in-one. On the other hand, the Surface Studio takes a whole new approach, by housing the hardware in the monitor’s base unit. This completely eliminates the panel from heating up, especially due to the fact that there’s literally no hardware behind the display unit. That being said, Surface Studio has its fair share of downsides regarding thermal management. Due to the compact size of the base, you can compare the machine’s thermals to that of a high-end laptop. The base unit is not big enough to pack a massive heatsink or dual blowers like the iMac Pro, so if you’re living in a hot country like India, you might be better off with the iMac Pro. Apple’s latest MacBook were heavily criticized for the lack of USB 3.0 ports and SD card slots, but the company has packed all the ports that you’ll ever need in their most powerful Mac ever. This is probably due to the negative response they received after the laptop’s launch. Taking about the I/O on the latest iMac Pro, we have 4 USB 3.0 ports, 4 Thunderbolt 3 ports, an SDXC card slot, 10 Gigabit Ethernet port. and even a 3.5 mm headphone jack. That’s right, you don’t have worry about living with dongles anymore. Moving on to the Surface Studio, we have 4 USB 3.0 ports, SDXC card slot, Mini DisplayPort, 3.5 mm headphone jack and a Gigabit Ethernet port. As you can see, the Surface Studio is clearly lacking in terms of future proofing, due to the lack of Thunderbolt 3 (USB-C) ports and 10 Gigabit Ethernet port. Therefore, when it comes to I/O iMac Pro is the clear winner, again. 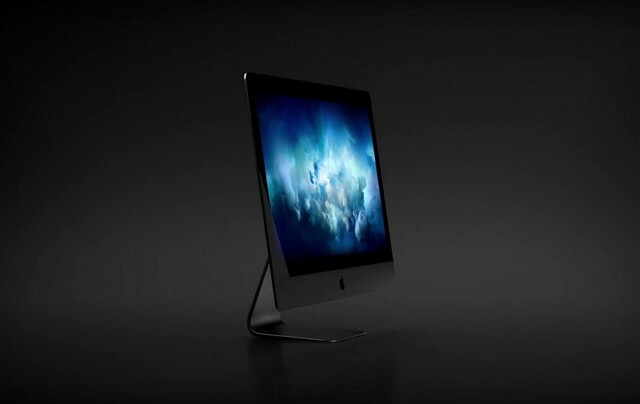 Apple’s iMac Pro is all set to arrive this December, for a price tag starting at $4999 for the base variant which packs an 8-core Xeon processor and 32 GB ECC memory. 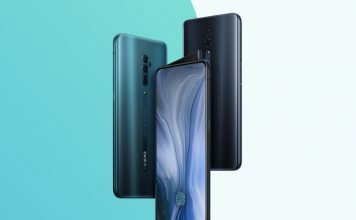 However, the company has been mum regarding the pricing of the higher end variants so far. 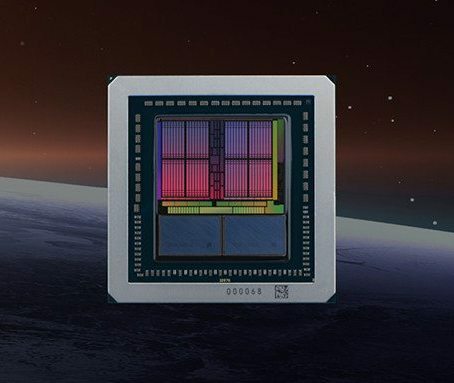 That being said, you can be assured that no matter what variant you choose, you’ll be getting the same Radeon Pro Vega 56 GPU, so there are no compromises in terms of graphical horsepower. It comes with the Space Gray Magic Keyboard with with numeric keypad and Magic Mouse 2, out of the box. The Space Gray Magic Trackpad 2 needs to be purchased separately. The Surface Studio on the other hand, has been available since last December for an asking price starting at $2999 for the base variant with Intel Core i5 processor, 8 GB RAM, 1 TB Hybrid drive and an NVIDIA GeForce GTX 965M. 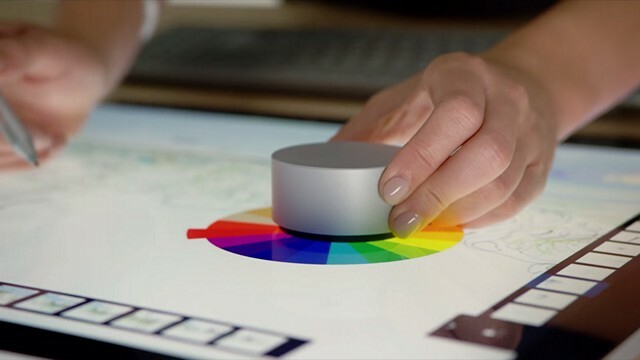 Although you get the Surface Pen with the Studio, you’ll have to shell out another 100 bucks if you want the revolutionary Surface Dial. Now, this is pretty mediocre to say the least. Moving on to the the highest-end variant costing $4199, we have a machine packing Intel Core i7-6820 Skylake chip, 2 TB Hybrid drive, 32 GB RAM and an NVIDIA GeForce GTX 980M GPU. This variant is seriously impressive, but no where close to matching what Apple has to offer for just 800 bucks more. Although both of these all-in-ones are targeted towards the professionals, they are meant for different user groups. The iMac Pro might be more suited to content creators who’re used to macOS and whose primary work includes 3D animation and rendering, as high-end hardware is required to perform those tasks. On the other hand, if you’re an artist or graphics designer who prefers Windows, you’ll definitely find the touchscreen capable display on the Surface Studio, a dream to work on, especially if you’re using it along with the Surface Pen and Dial. Well, we can’t stop you if you have the cash, can we? 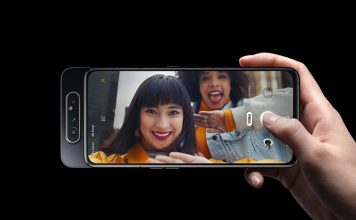 So, which one of these high-end all-in-one machines are you planning to go for, in the near future? Make sure you let us know by simply dropping a few words in the comments section down below.